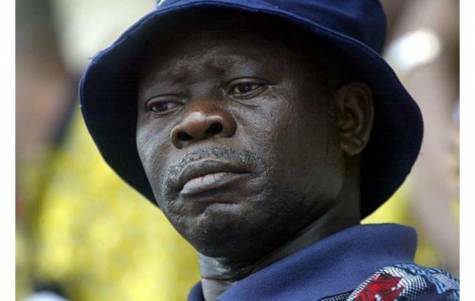 The National Chairman of the All Progressive Congress, APC, Adams Oshiomhole, has absolved herdsmen of the killings in some states of the federation. He stated that those “turning the truth upside down to portray” the administration of President Muhammadu Buhari in a bad light were linking herdsmen to all the killings in some states in the country. The former Edo State governor assured Nigerians that President Muhammadu Buhari and security agencies were working hard to end insecurity in the country. Oshiomhole noted that the security challenges were a ploy “to portray the government of President Muhammadu Buhari in bad light by portraying all the killings in some states in the country as the handiwork of herdsmen. “Let me urge you to be more careful because this season, people are spreading untruth. People are being hired to turn the gospel upside down. They want us to believe that every problem should be explained in ethnic and religious terms.